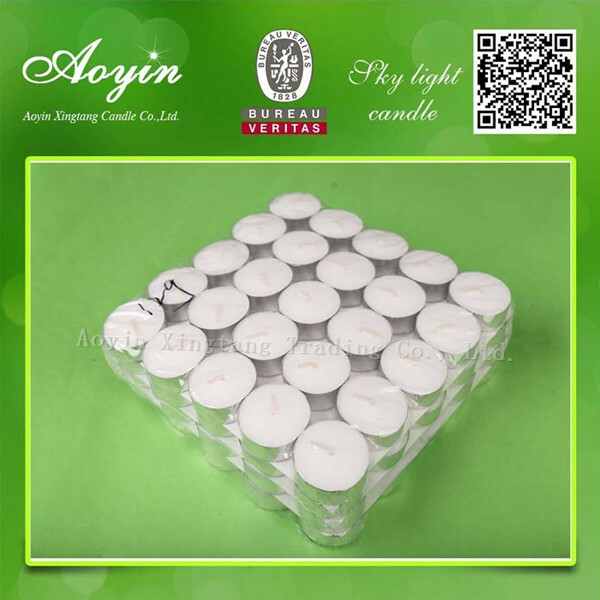 Aoyin Candle Factory mainly produce and export white Tea Light Candles to Israel/France/India,with cheap price and large quantity.Our common size is 12g/14g/23g Tealight Candle,could be packed by printed bag or bag with sticker,the brand could accept OEM.Welcome to inquiry! 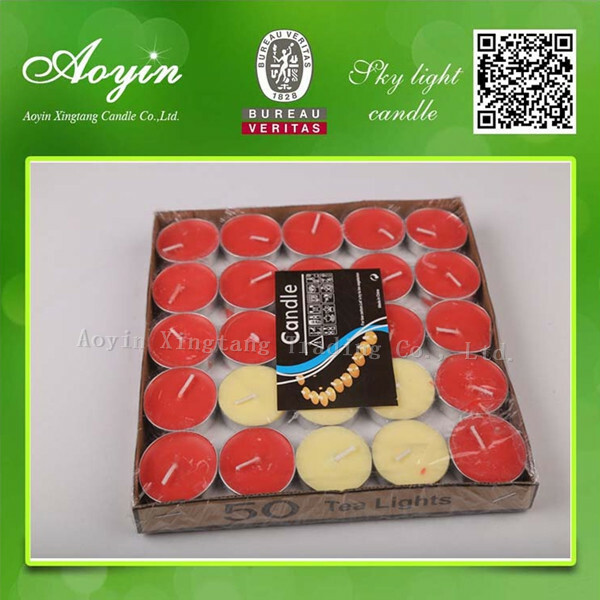 Tealight Common package:Shrink pack,bag pack,box pack,PVC box pack,and so on. 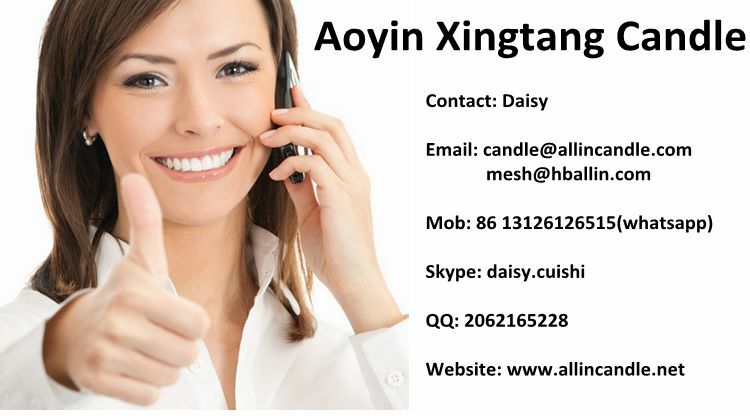 Aoyin Xingtang Candle Co,.Ltd located in Hebei province , China . 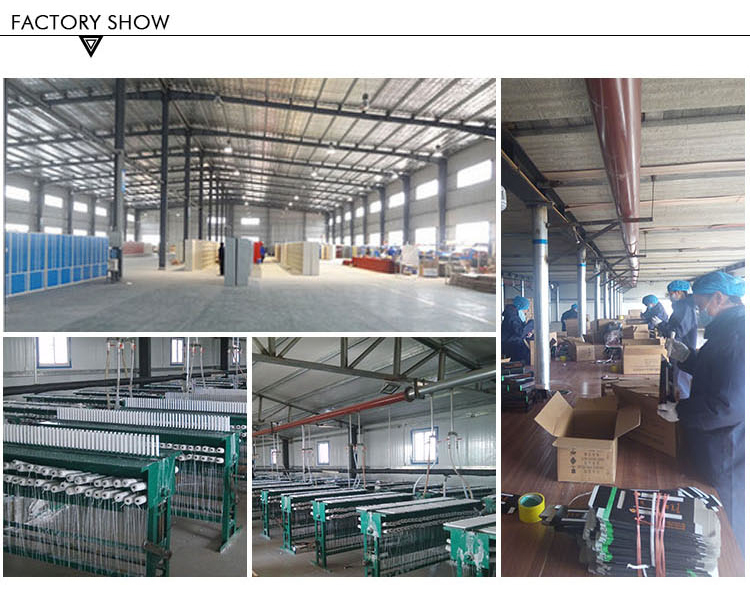 As a candle manufacture we have made OEM according to customers order for years . 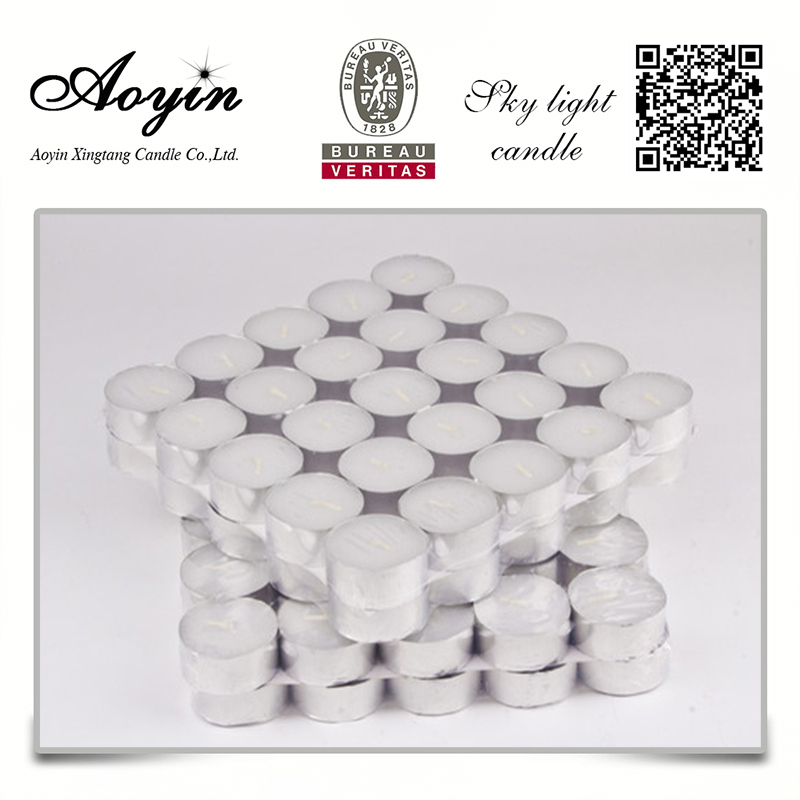 Our main products including: white candles , tealight candles , pillar candles,spiral candles and Art Candle series . More other details about tealight candle,welcome to talk with me!! 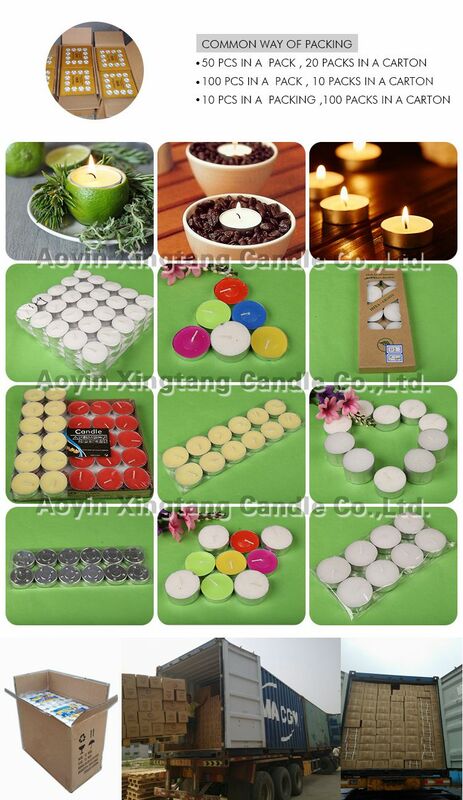 Looking for ideal Unscented Tea Candle Manufacturer & supplier ? We have a wide selection at great prices to help you get creative. All the Color Tea Light Candle are quality guaranteed. 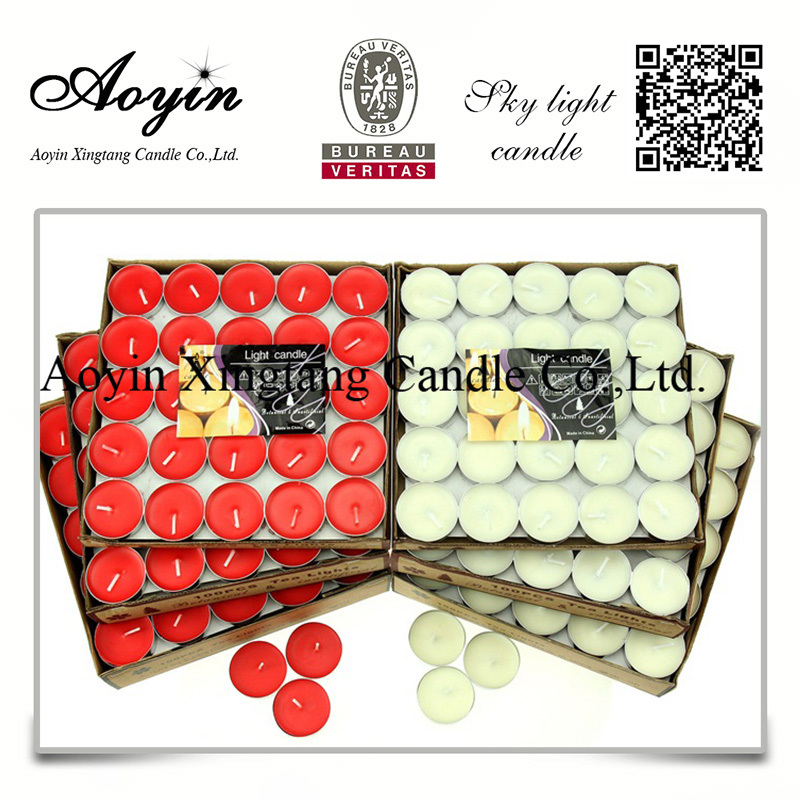 We are China Origin Factory of Unscented Tea Light. If you have any question, please feel free to contact us.